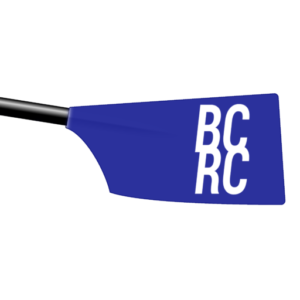 Rowing is one of the most unique and rewarding sports you can try. 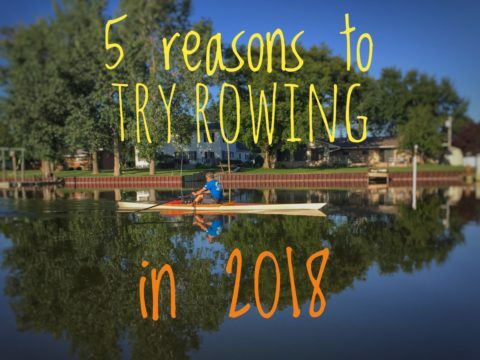 We make it easy to get started, learn how to row, connect with the club and excel at this great sport. Your new challenge. Your new obsession. 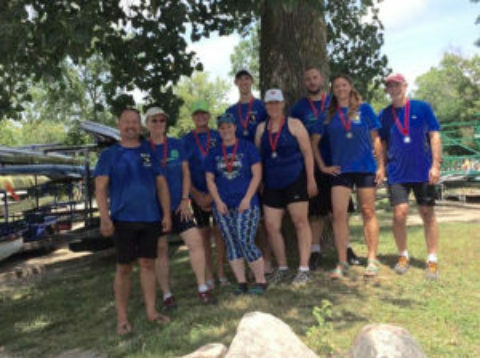 Registration for 2019 programs is open! 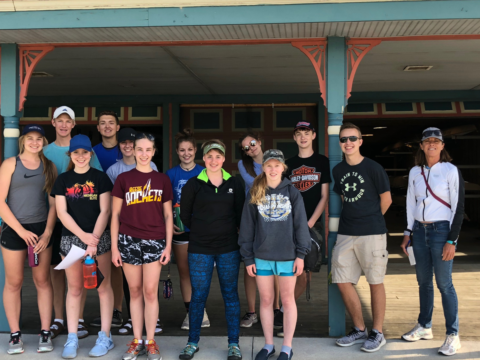 Now accepting class sign ups for Learn to Row and our High School (Great Lakes Bay Crew) rowing program, as well as membership renewals for 2019.